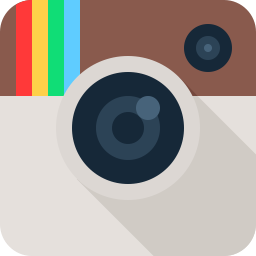 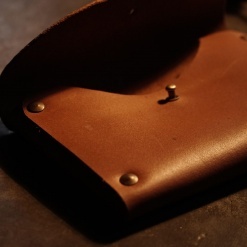 Metal joinery & brass bolt closure. A pouch for all things small & precious in life. So that they don’t get lost in the clutter of our lives. 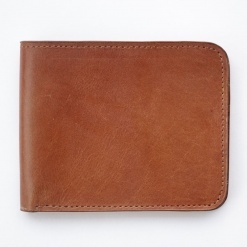 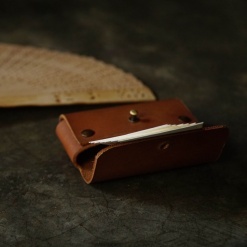 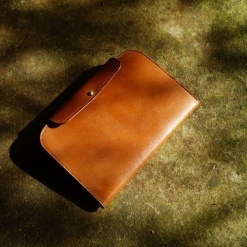 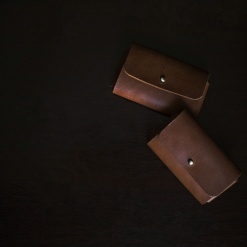 Designed to carry your cards, coins, cash & keys. 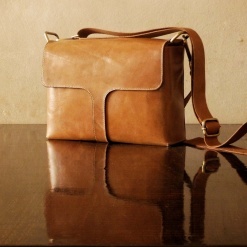 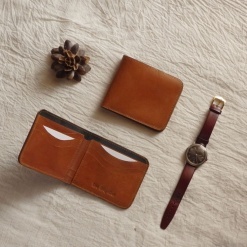 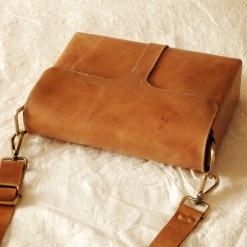 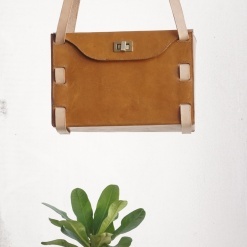 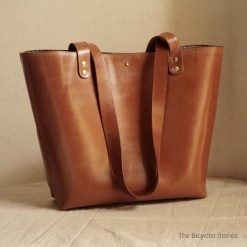 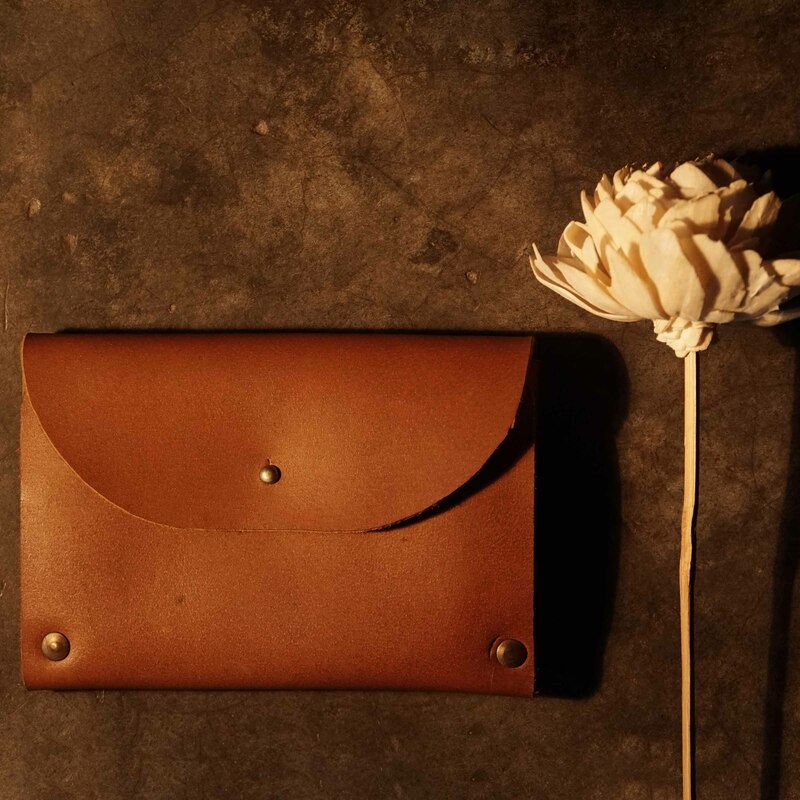 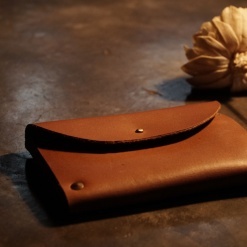 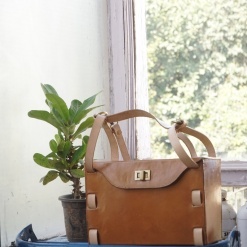 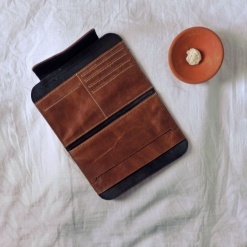 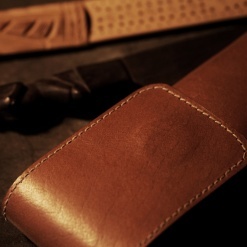 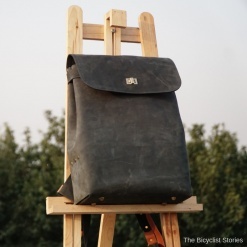 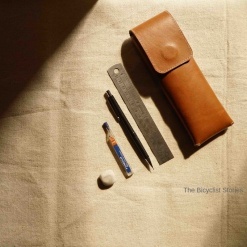 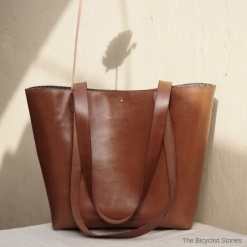 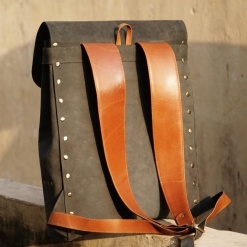 The simplicity of its design & the quality of the leather makes it timeless to be used for a long time.